How to connect with the PicketLink community. 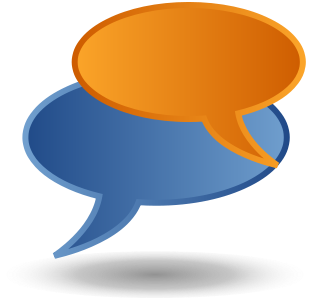 PicketLink's user forums should be your first port of call for any user-related issues with PicketLink. Be it a question, wanting to report a bug, looking for advice, or simply sharing some cool stories you may have. The PicketLink community uses IRC for real-time communications. Join us on the #PicketLink IRC channel on Freenode. Once you have connected to a Freenode server, you MUST register with nickserv! Afterwords, join #PicketLink and you will be able to speak with a number of PicketLink developers, users and contributors. This is a mailing list geared towards developing PicketLink itself. It often contains deep, technical discussions on how PicketLink works internally, how new features could be implemented, and is definitely not the place for end user questions such as how to configure, use or even troubleshoot PicketLink. Please use the User Forums for such questions. If, however, you are helping contribute to PicketLink, we welcome your thoughts, ideas and overall participation on the developers' mailing list. Archives of the PicketLink developers' mailing list can be found on JBoss List Archives. Subscribe to the JBoss Developer Newsletter. Please visit our slide deck gallery.